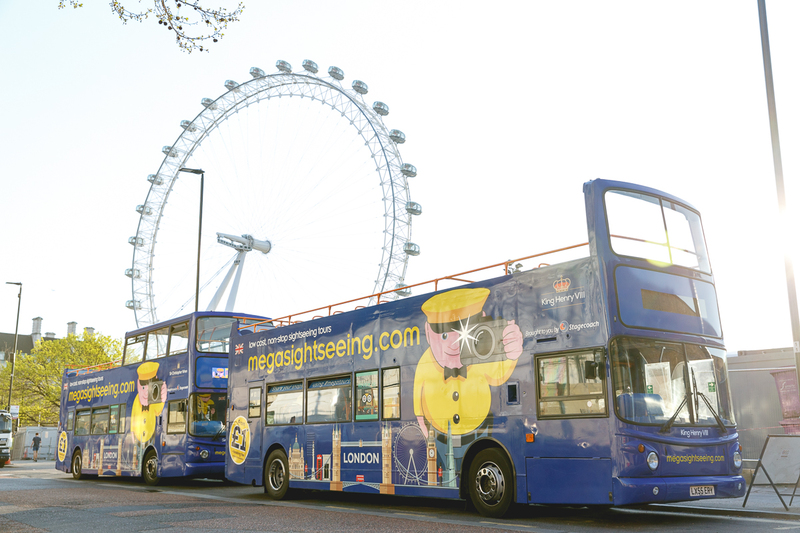 Recently I had the wonderful opportunity to join the team at Megabus on a sightseeing tour of London. Although I’ve lived in the capital for just over three years, I’ve surprisingly, never been on an open top bus tour. It’s funny because you always consider those types of activities as being for tourists, but actually I enjoyed the experience so much! 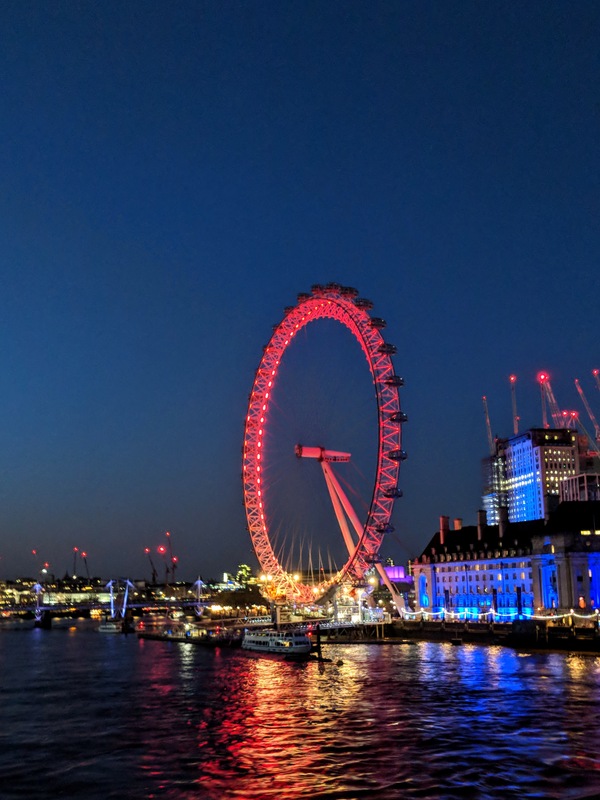 Although I live here, it was fantastic to see my favourite sights from a different view point – you get to see so much more from the top deck of a bus! Many of you may know Megabus for their extremely cheap coach travel all over the UK. However, you may not know that they’ve recently launched an open top sightseeing tour of London. With prices starting from as little as £1, their 2 hour tours are fantastic value for money. They take in all of the top landmarks of London that you’d want to see, giving expert knowledge of each. You’re bound to come away having learned something you previously had no idea of. For example, did you know that London Bridge station is one of the oldest train station in the world, having opened in 1836! During our VIP experience, previewing the tour before it went live, we were greeted with the most glorious weather. It was one of the hottest days of the year! 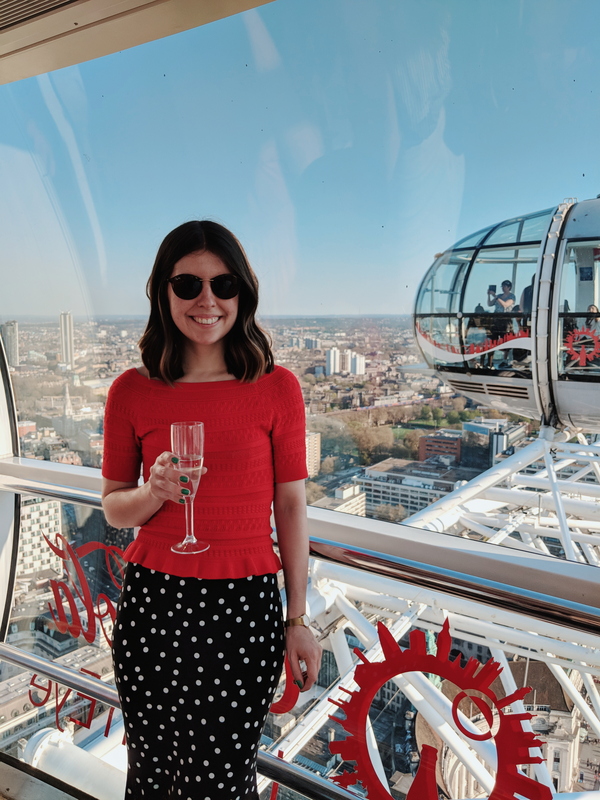 Meeting at 5.30pm, we were first greeted with a VIP experience on the London Eye. 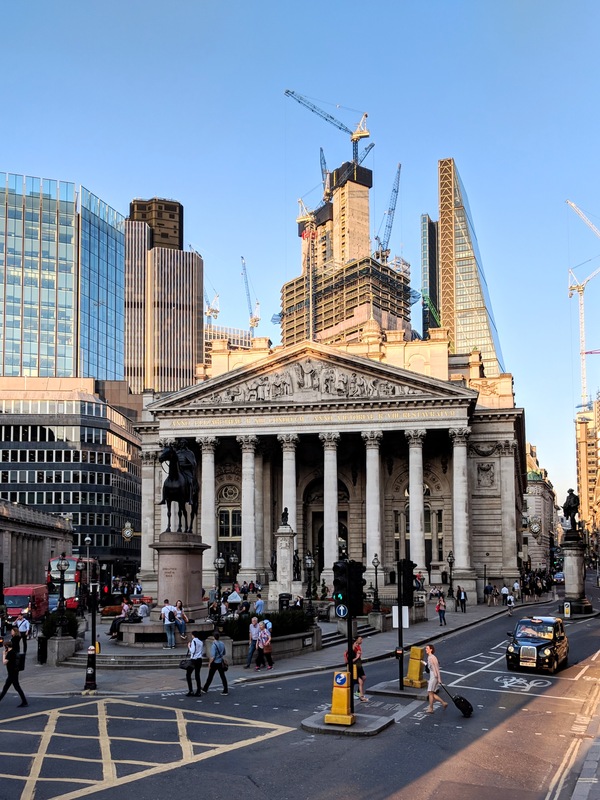 Something not available on the bus tours, but a fantastic way to get to know us better and for us hear from the Megabus team behind this new venture. 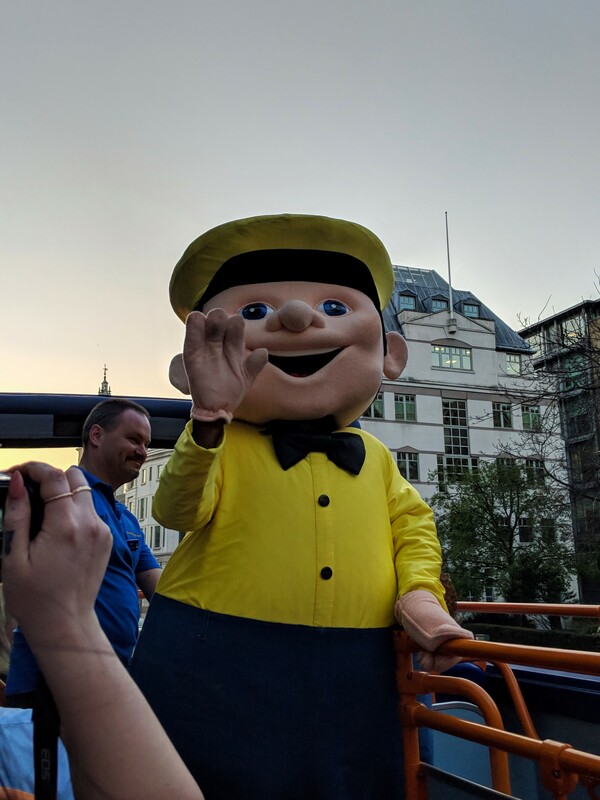 As we disembarked from the Eye we were met with not one, but two Megabus open top buses, plus their mascot Sid! 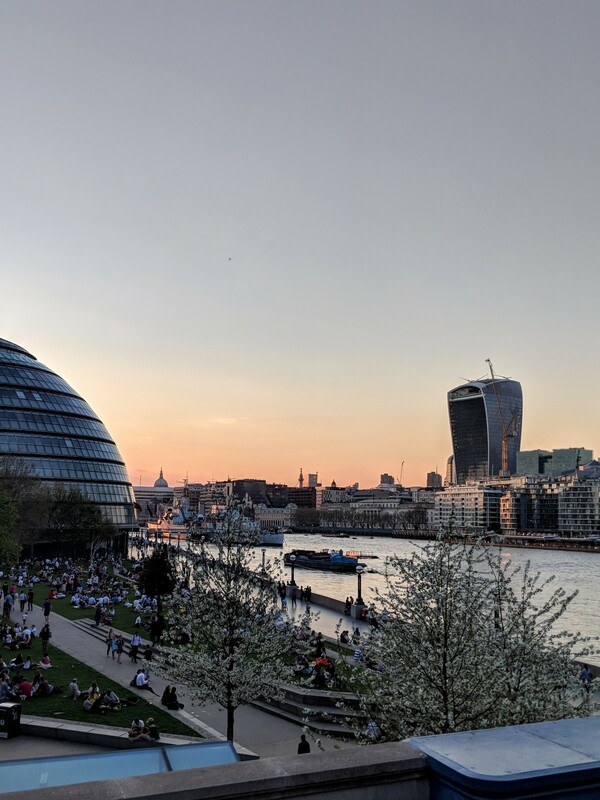 As the sun began to set, we soaked up the incredible views, before returning to the London Eye where we’d started the tour! It was amazing to see the city change from day to night. The bus tours start at Waterloo, Tower of London and Park Lane. 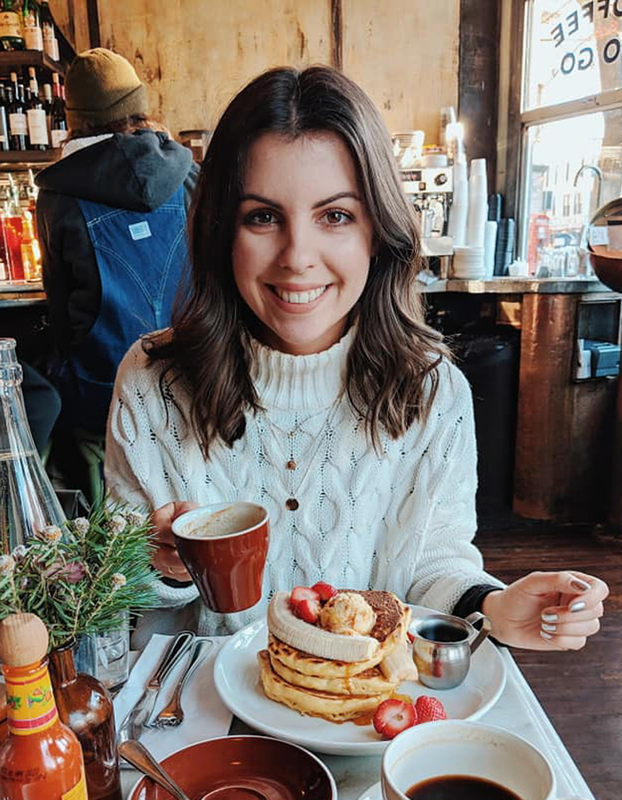 Grab a ticket next time you’re in London, or if you live here, why not grab tickets the next time you’re entertaining family and friends.